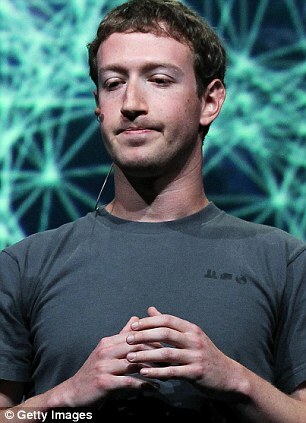 Facebook founder Mark Zuckerberg has been told by a judge that he and dozens of banks must face a lawsuit accusing the social media company of misleading investors about its financial health before its $16billion floatation last year. In a decision made public on Wednesday, U.S. District Judge Robert Sweet in Manhattan said investors could pursue claims that Facebook concealed material information from its initial public offering (IPO) registration statement. Investors have alleged that Facebook should have disclosed its internal projections on how increased mobile usage and product decisions might reduce future revenues, among other things. The defendants argued that Facebook had no obligation to make the disclosures, which they called immaterial, even though it had provided such projections to its underwriters’ analysts. It came as Mr Zuckerberg plans to sell 41.35 million ‘B’ shares in the company, worth about $2.3 billion, for tax purposes, according to a filing with US stock market regulators today. The shares will allow Zuckerberg to retain power over Facebook because each has 10 voting rights. Proceeds from the sale will allow the young billionaire to pay taxes due on the exercise of an option enabling him to obtain 60 million additional ‘B’ Facebook shares. Facebook shares, which have risen strongly in recent months, were down 4.1 per cent in pre-market trading, having closed at $55.57 on Wednesday. In an 83-page decision dated December 11, Sweet said higher mobile usage had already had a ‘material negative’ impact on revenue and that the company should have disclosed more about the relationship. ‘The company’s purported risk warnings misleadingly represented that this revenue cut was merely possible when, in fact, it had already materialised,’ Sweet wrote. A spokeswoman for Menlo Park, California-based Facebook had no immediate comment. A lawyer for some of the investors did not immediately respond to requests for comment. On Monday, Sweet issued a decision that investors could also pursue claims accusing Nasdaq OMX Group Inc of concealing technology problems that led to difficulties in processing trades on May 18, 2012, Facebook’s first day of trading. Sweet is overseeing nationwide litigation arising from the IPO. Facebook went public at $38 per share. Its share price rose as high as $45 on the first day, but quickly fell below the offering price and stayed there for more than a year. 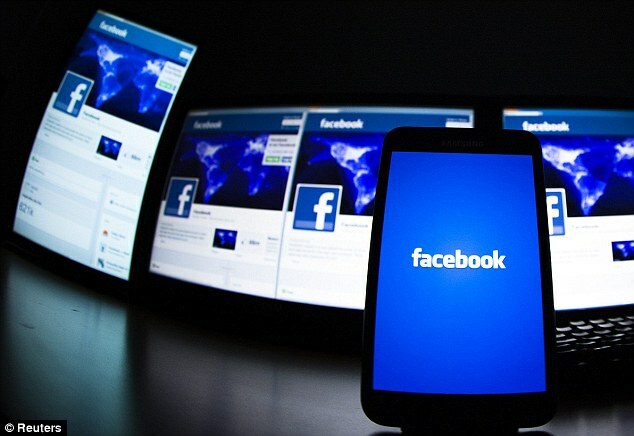 Facebook is now profitable, and is expected to join the Standard & Poor’s 500 index after the close of trading on Friday.